Bengaluru: Zago, an urban lifestyle beverage brand with a wide range of craft coffees, chais and shakes designed keeping the taste, health and convenience in mind, recently launched the all-new Zago Iced Masala Chai. The Iced Masala Chai which is made with hand-picked tea from the Blue Mountains, is infused with the flavours of traditional aromatic spices like cardamom and ginger. The Zago Iced Masala Chai , which does not contain any preservatives, is available at Rs 70. 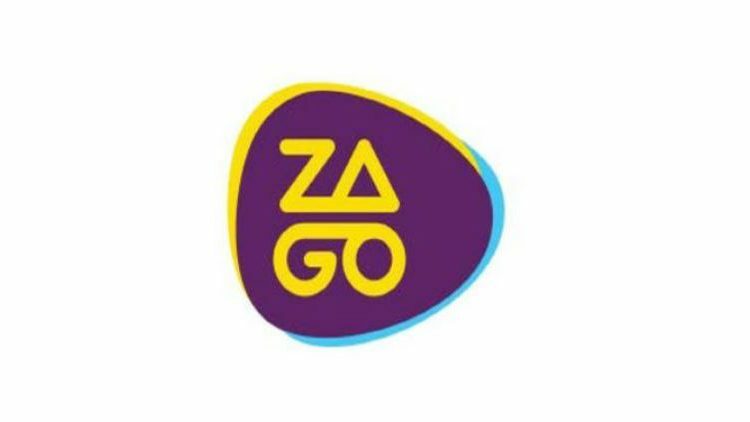 The Zago products are available in major retail chains in Mumbai, Delhi, Bangalore, Hyderabad, Chennai, Pune, Chandigarh, Kolkata and Coimbatore. Besides, they are also available in airlines such as Air Asia, Indigo and Spice jet, PVR cinemas, Carnival Cinemas and Relay Airport outlets. Corporates such as Google, LinkedIn and Facebook offer Zago products at their kiosks. Besides some online vendors like Amazon, Bigbasket and Daily Ninja also sell such product.